Part of the reason I created this new blog is because I found myself branching out from 19th century topics and comic books into other popular media. Also, I just like ruminating on film and books and whatnot. 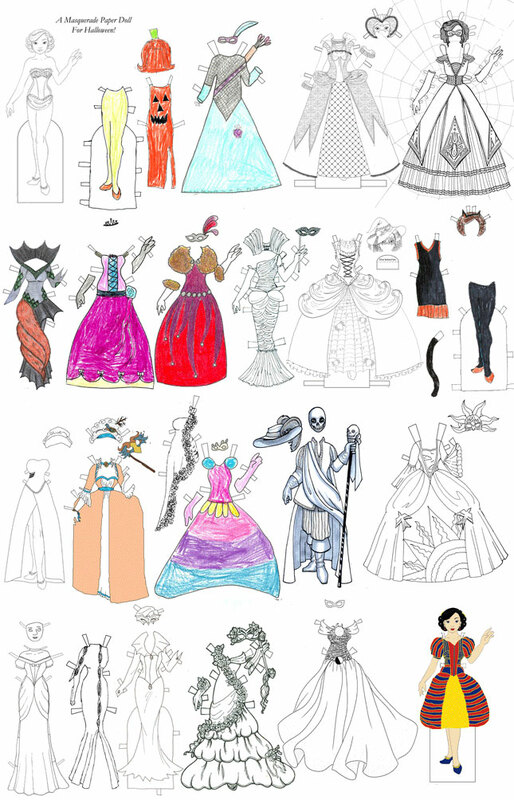 While I still intend to work on some historical paper dolls, you can see from the photo below that we’ll be wandering into uncharted territory. I watched a lot of TV this summer as I was on sabbatical, and so in addition to more comic book heroes and villains, I started futzing with television characters. I don’t know how many I will do, but for now expect to see Empire, The Walking Dead, and possibly the X-Files. In the past, I used to paint all my paper dolls. The thought of working in anything but full color was anathema! Maybe if I had all the time in the world it would make sense to continue in that vein, but painting is an intense endeavor and it causes more frustration than delight sometimes, which is antithetical to the philosophy of the playground. So while I absolutely love the look of painted paper dolls, line art is just a lot quicker and that’s what you’re going to get here, by and large. It can take me 2 or more hours to paint the outfit that I can render in ink in under an hour. Black and white just makes more sense. I can produce work faster, fix calamities more easily, and let’s face it: it saves wear, tear, and expense for the printing on your end–and you get to color the finished product to your liking! 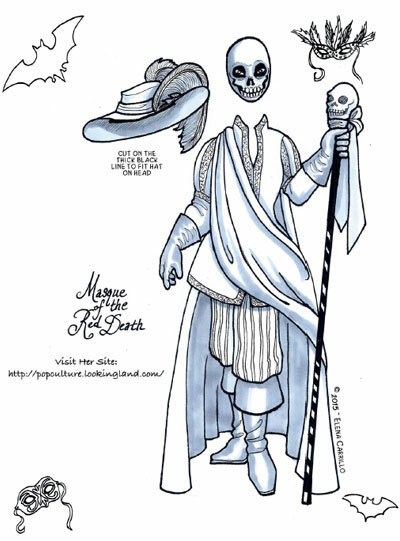 I might still post colored versions of some dolls and work in color now and then, but you can expect that most of what you’ll find here as far as printable paper dolls will be black and white. 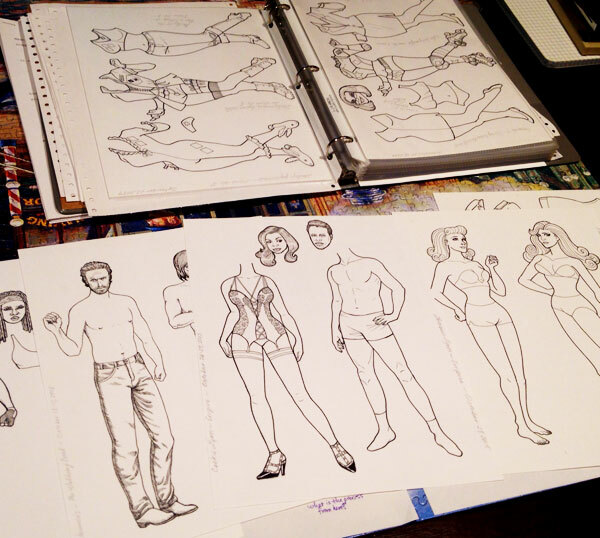 Thursday: at least 1 new paper doll plate. Sunday: a review of some kind. I might additionally throw out a process post or other rambling, but these two days I’ll hold sacred. A couple of days a week is plenty for updates, right? 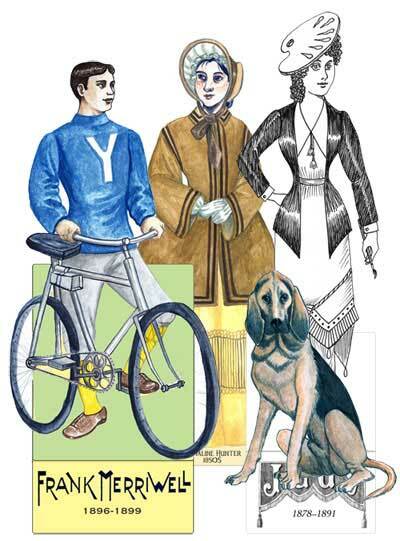 The choice of Thursdays for the paper dolls is a nod to Kathleen Taylor’s “Thursday Tabs”, by the way. I didn’t want to write a big long introductory post, but I thought it might not hurt to try to set some expectations for this website right out of the gate. Most importantly, I call this site a playground in the title because that’s what it is for me. If you’re expecting a carefully organized and curated site with a coherent focus, you’re likely going to be baffled (and probably disappointed). I used to keep multiple blogs/sites for my various interests, but updating all that regularly was a nuisance so I have kitchen-sinked it all here. I’ll be porting over some content (manually–argh!) from those previous blogs, so if you knew me from somewhere else, you’ll probably see some redundancy out of the gate. I’ll try to keep it to a minimum, though. 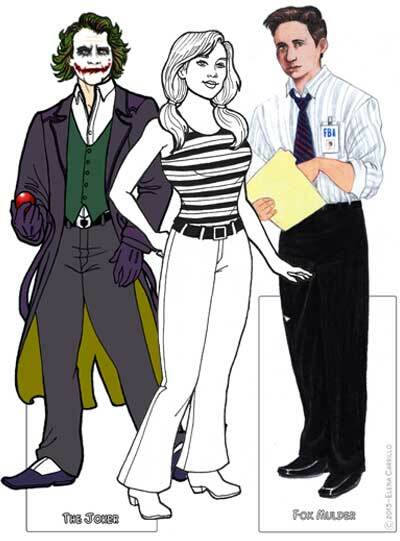 This title Pop Culture & Paper Dolls was the best I could come up with for an over-arching theme. 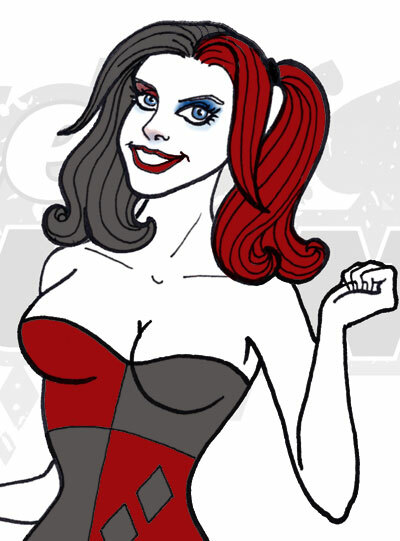 I like talking about things in pop culture and I like paper dolls. Occasionally I enjoy marrying the two. But consider yourself forewarned: my tastes are occasionally on the strange side. What I like in pop culture isn’t always that popular, and some of it may be pretty obscure. Nevertheless, I think I can at least guarantee that what you’ll find here won’t be found anywhere else on the web. Whatever your particular tastes, I hope you like what you see. Feel free to subscribe and share. The site is Disqus friendly, so if you already have an account, you’re all set to comment. If you don’t have an account, they are free and easy to set up.